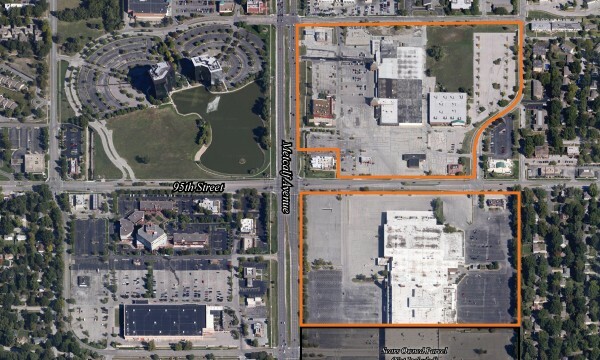 In February of 2014, LANE4 Property Group along with The Kroenke Group purchased two properties located at the intersection of 95th Street and Metcalf Avenue in Overland Park, KS. The properties include the former Metcalf South Mall on the southeast corner of the intersection and the 95West shopping center, originally known as The French Market, on the northeast corner. Originally opened in 1967, the Metcalf South Mall and 95 West Shopping Center were developed by Frank Morgan and Sherman Dreiseszun, who later formed MD Management. 95th & Metcalf was, and still is, considered one of the busiest intersections in all of Kansas City.